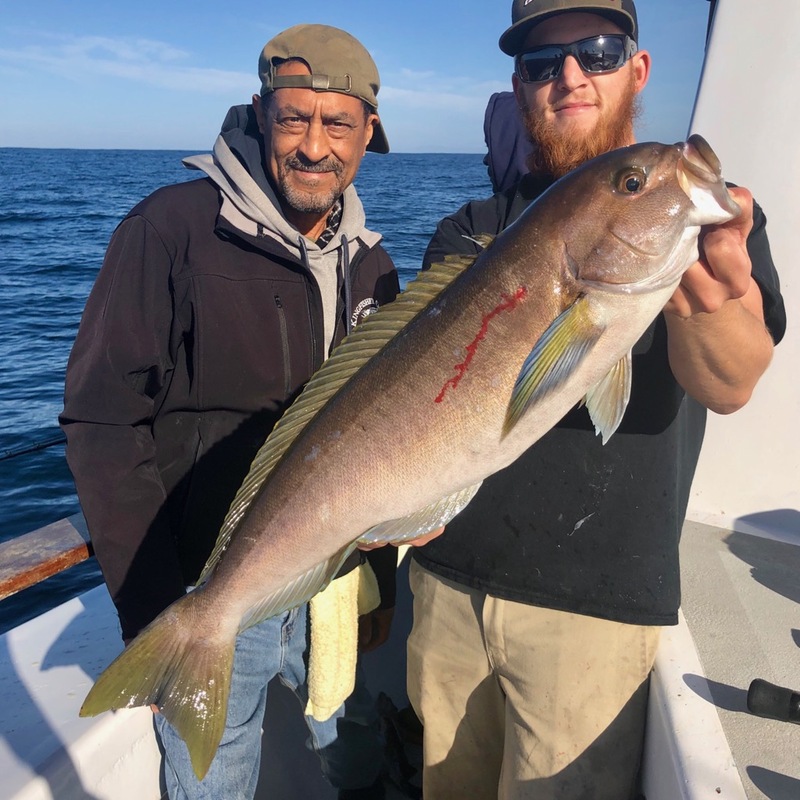 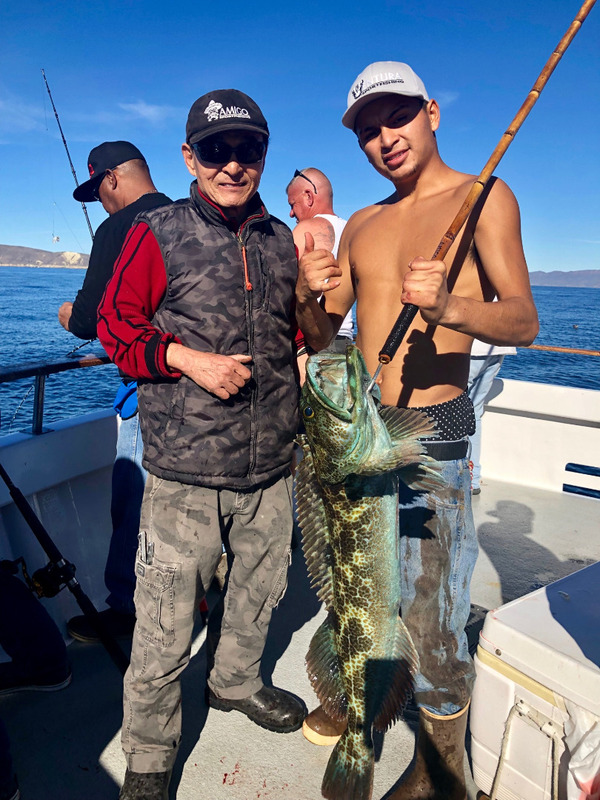 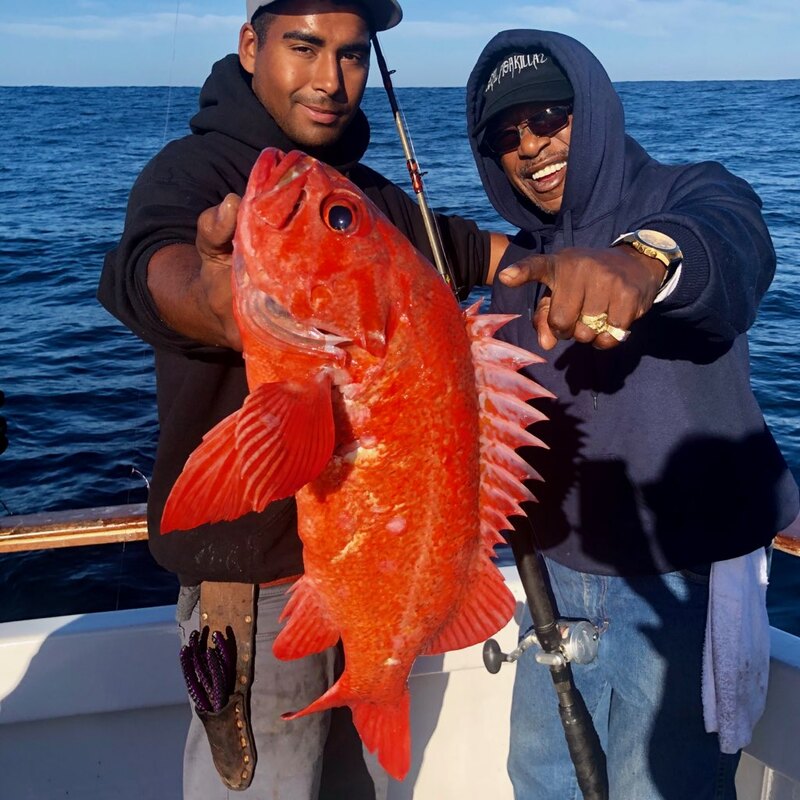 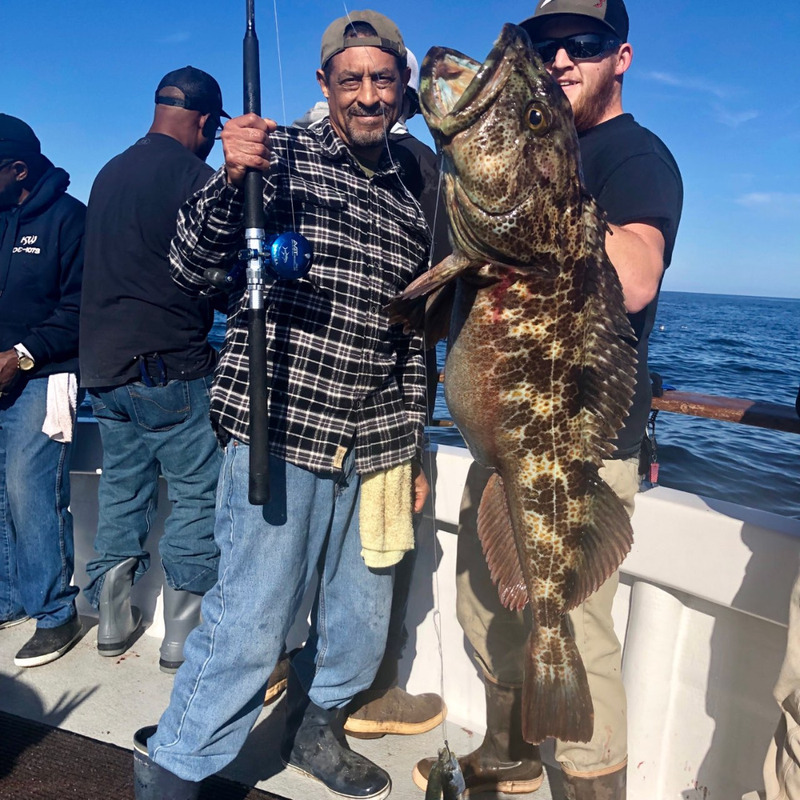 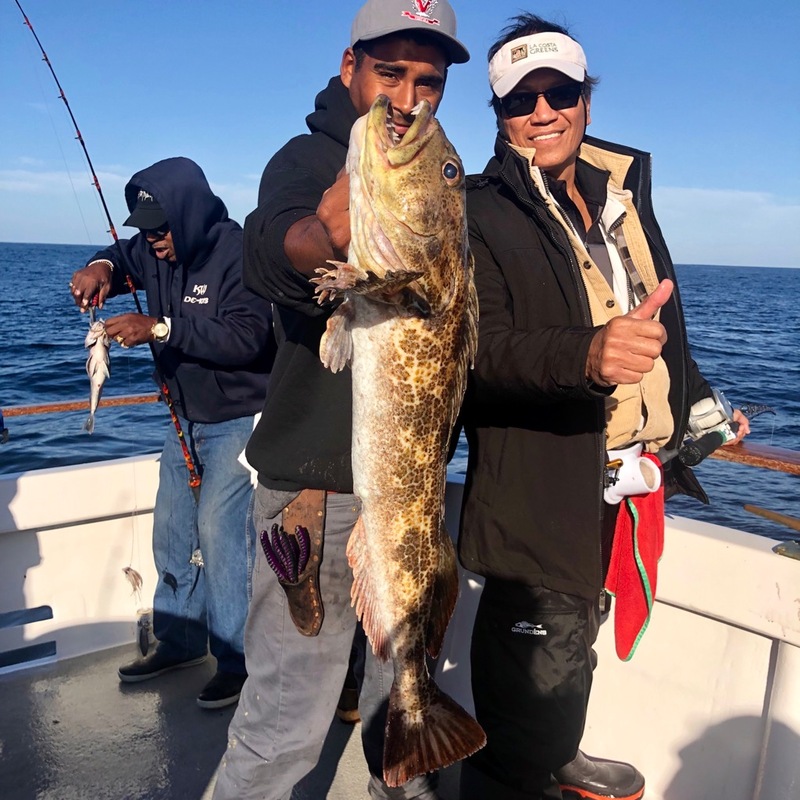 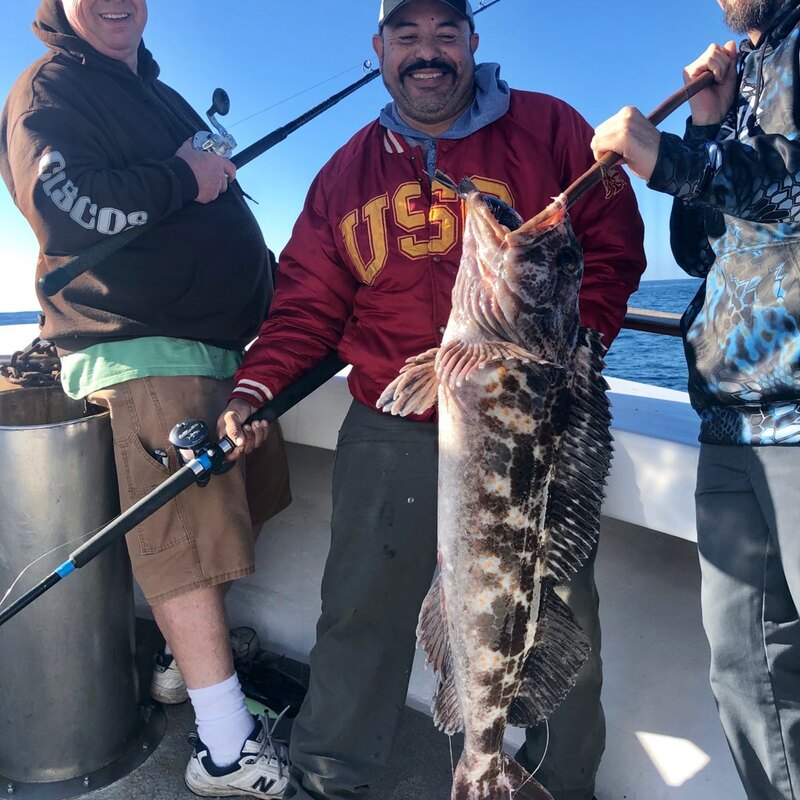 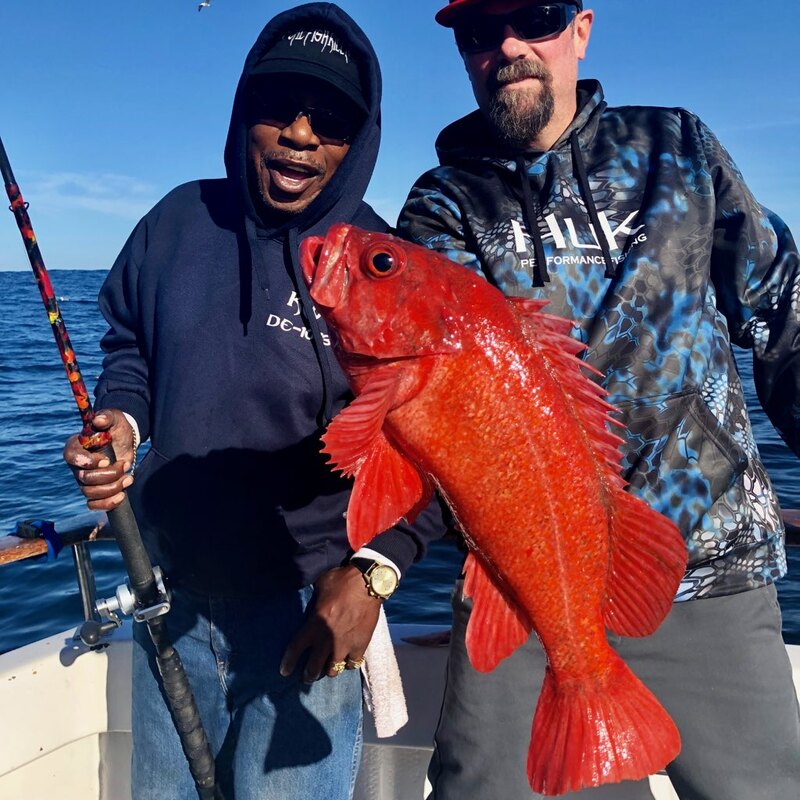 Amigo - Limits on Lings & Rockfish! 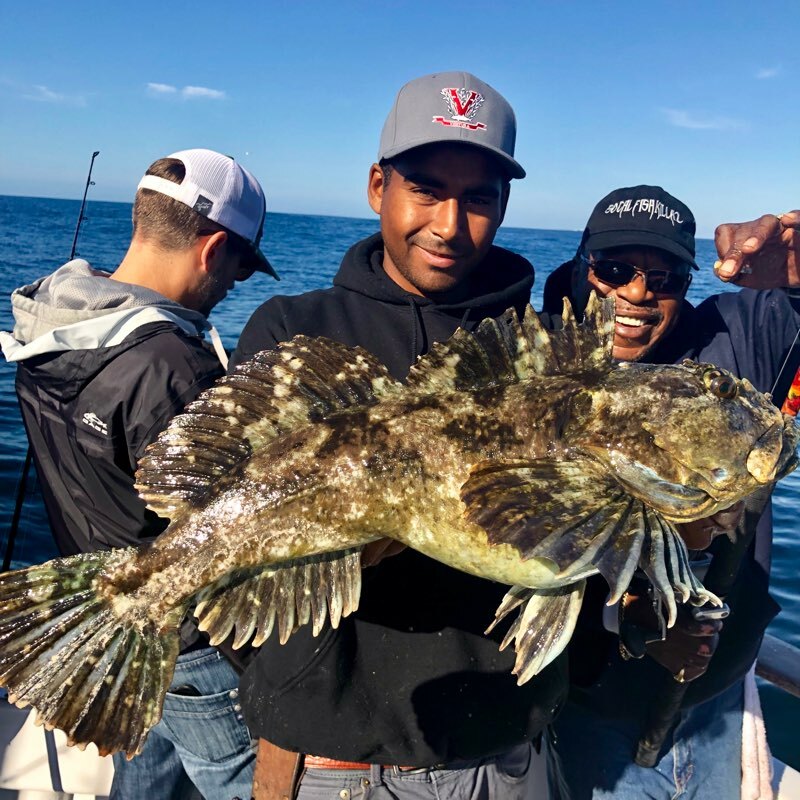 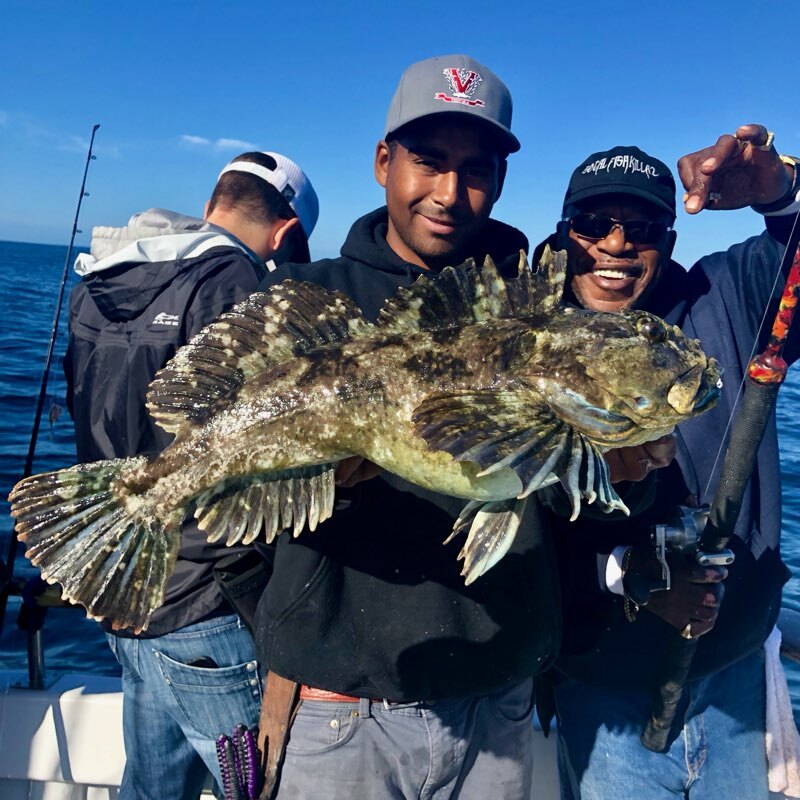 Limits on Lings & Rockfish! 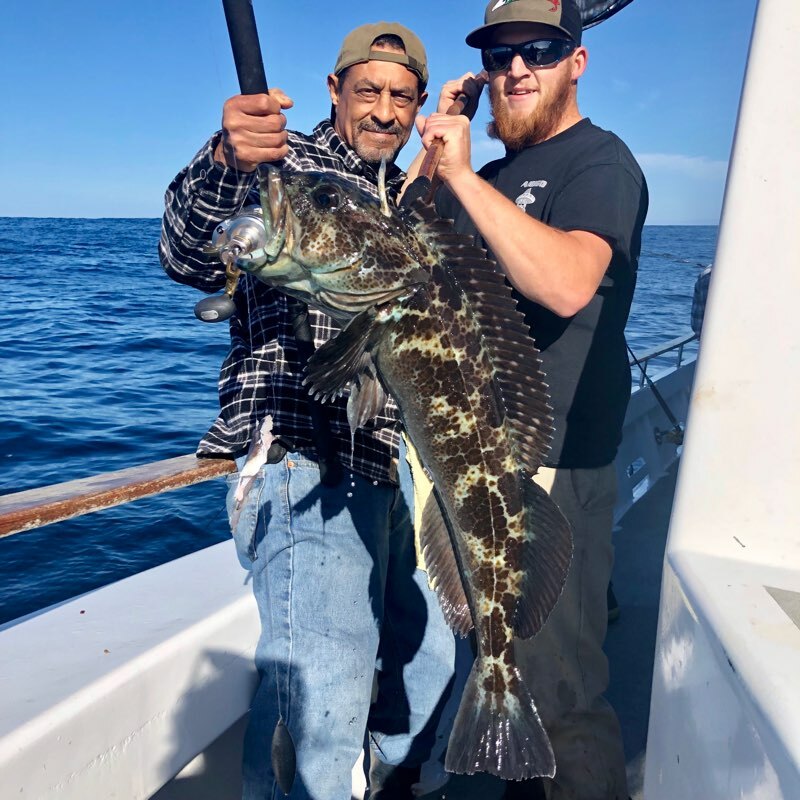 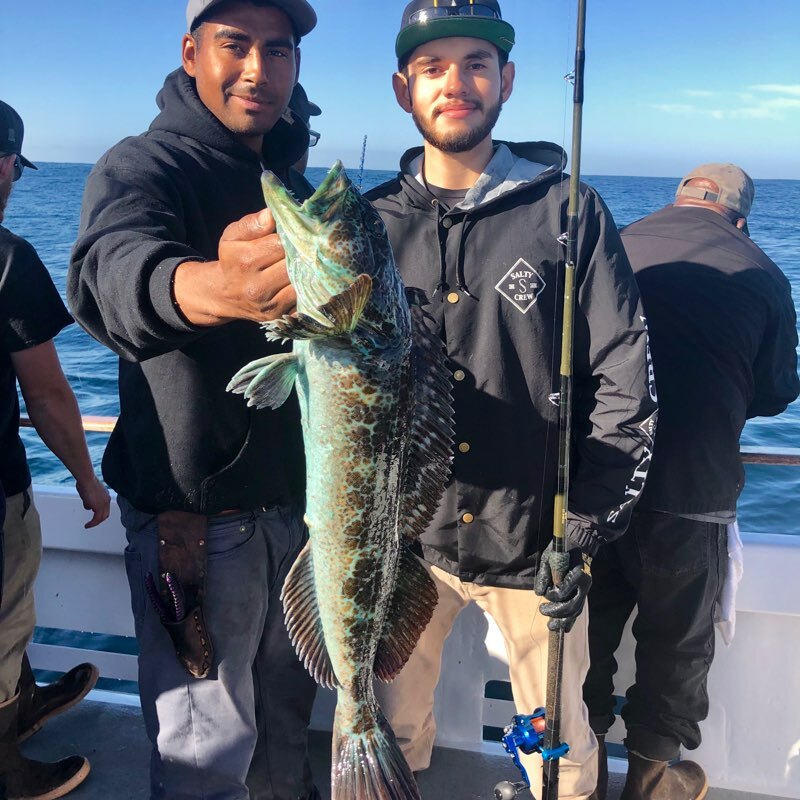 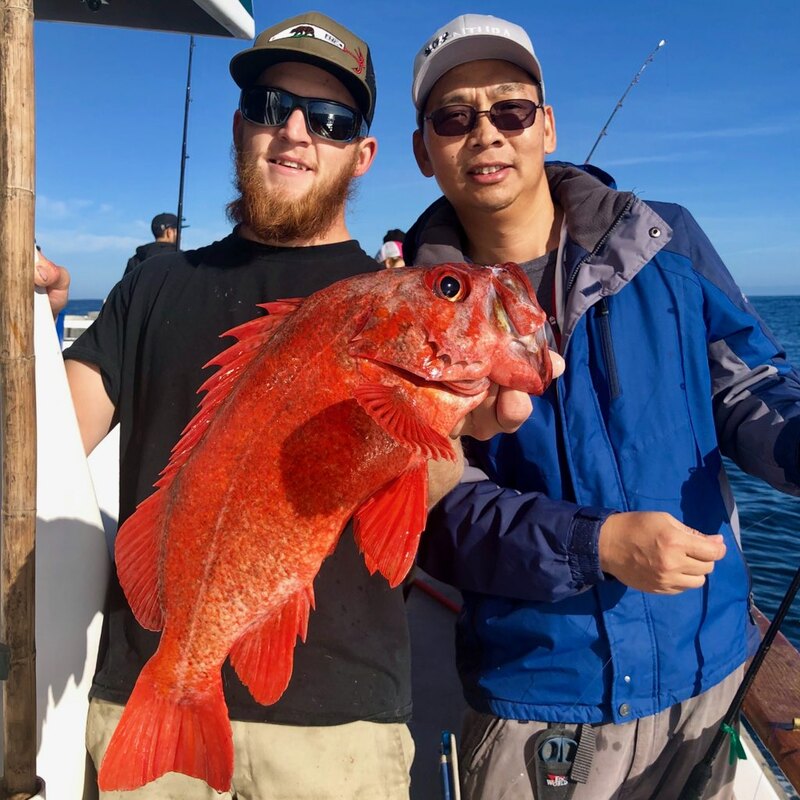 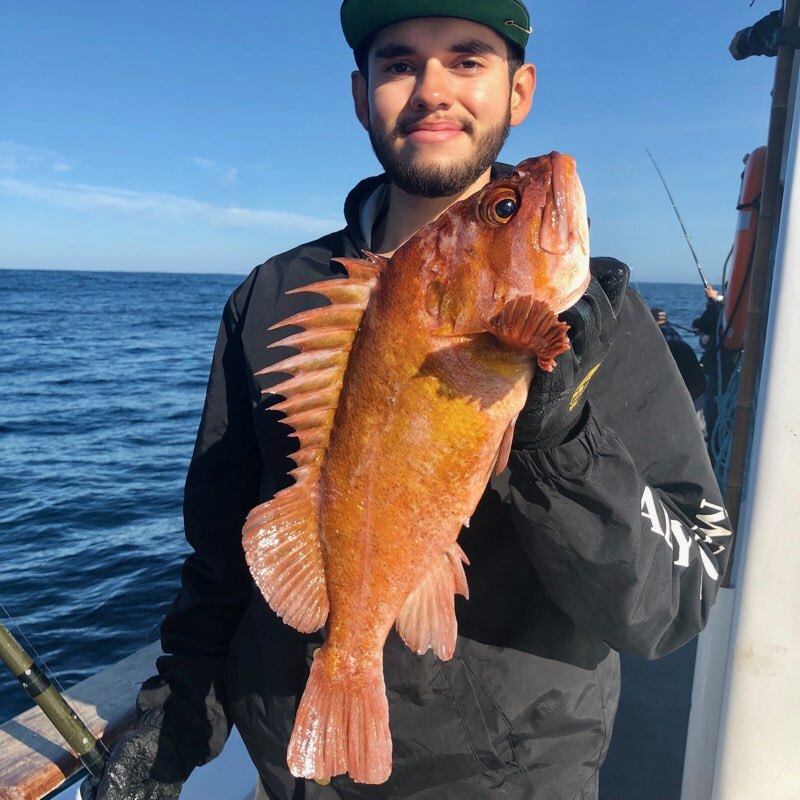 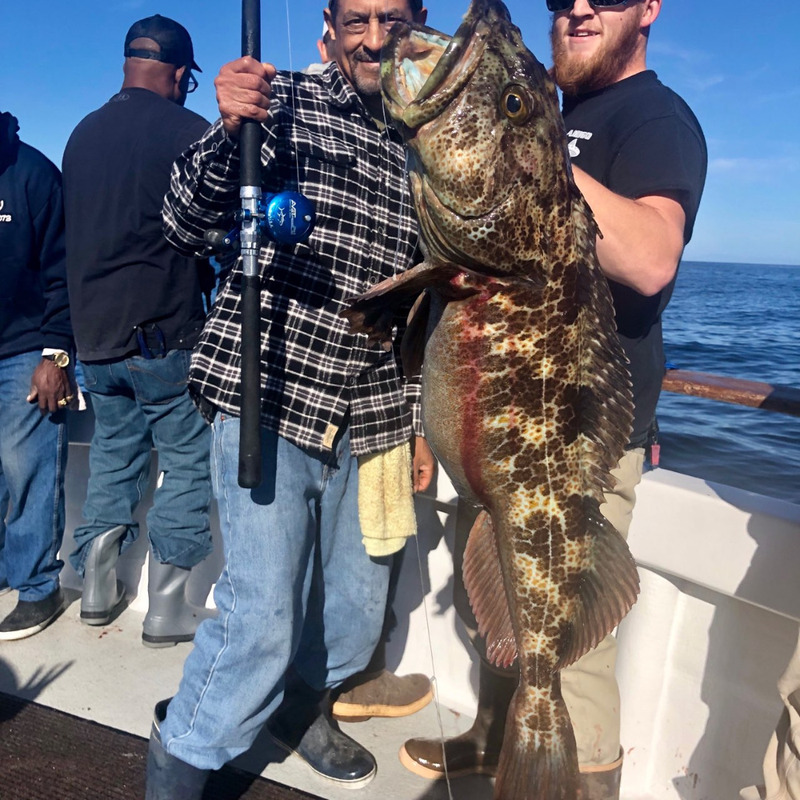 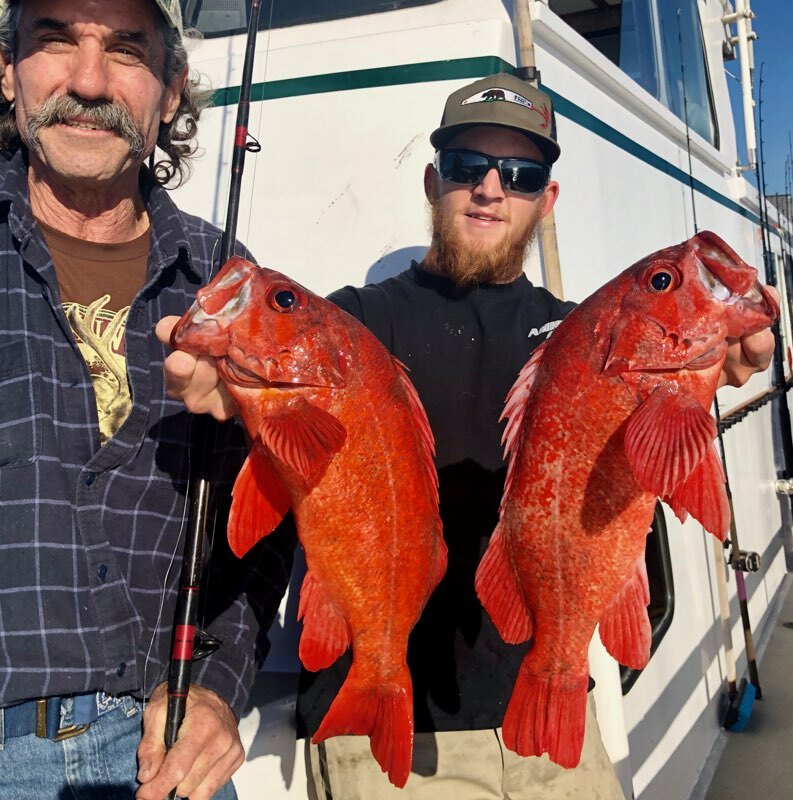 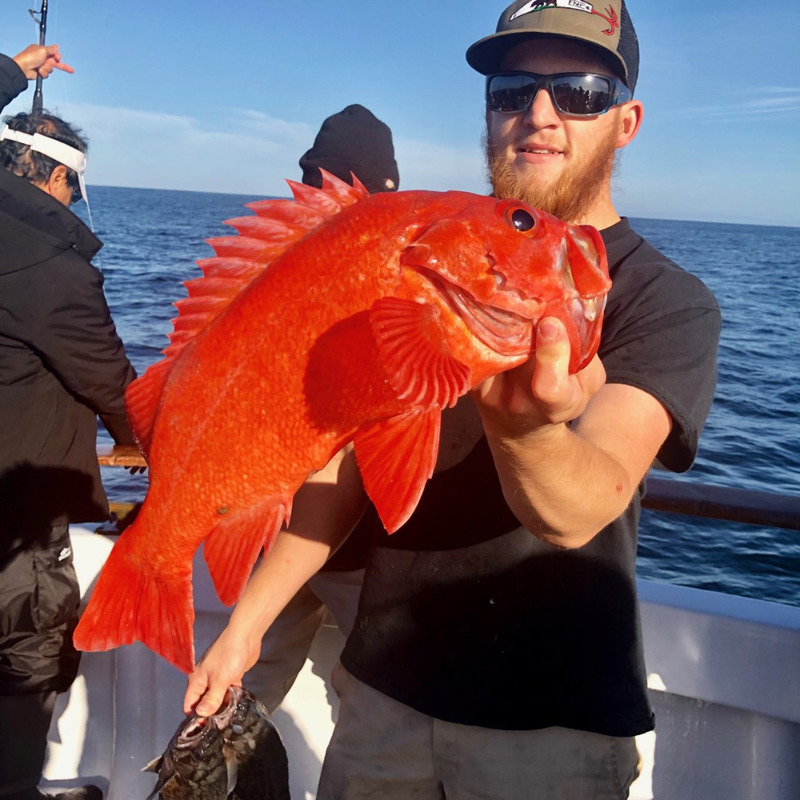 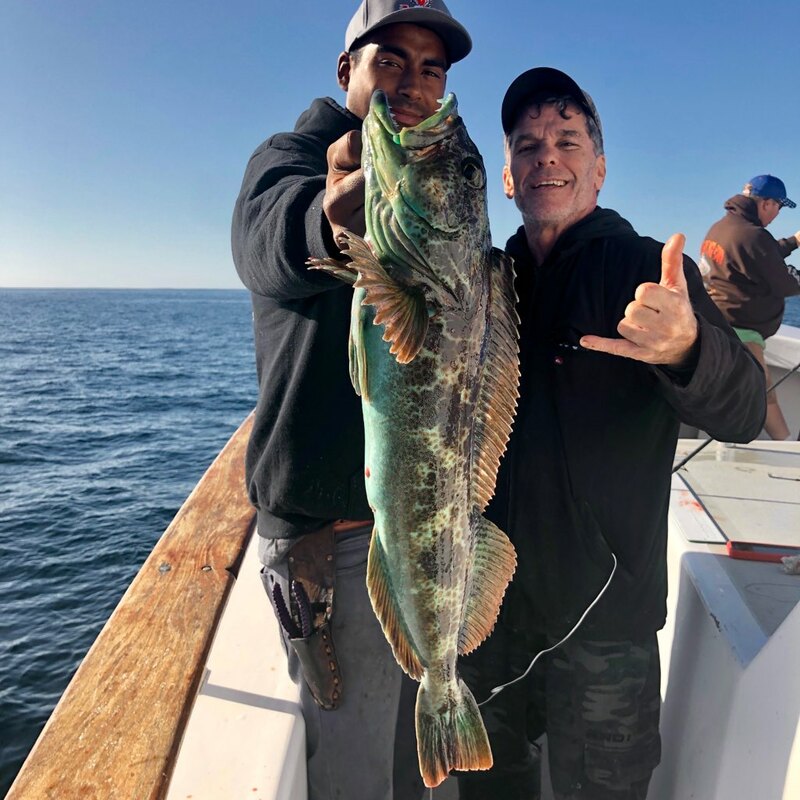 Limits on Our Lingcod Special! 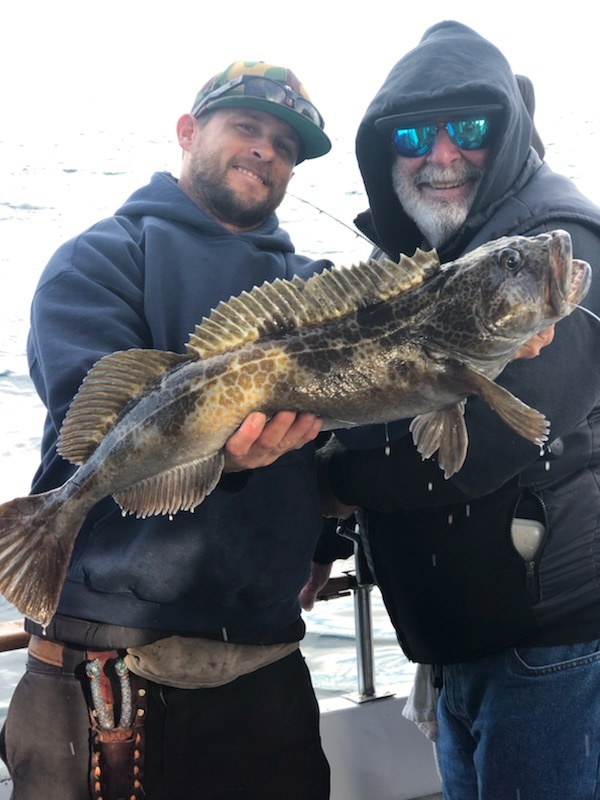 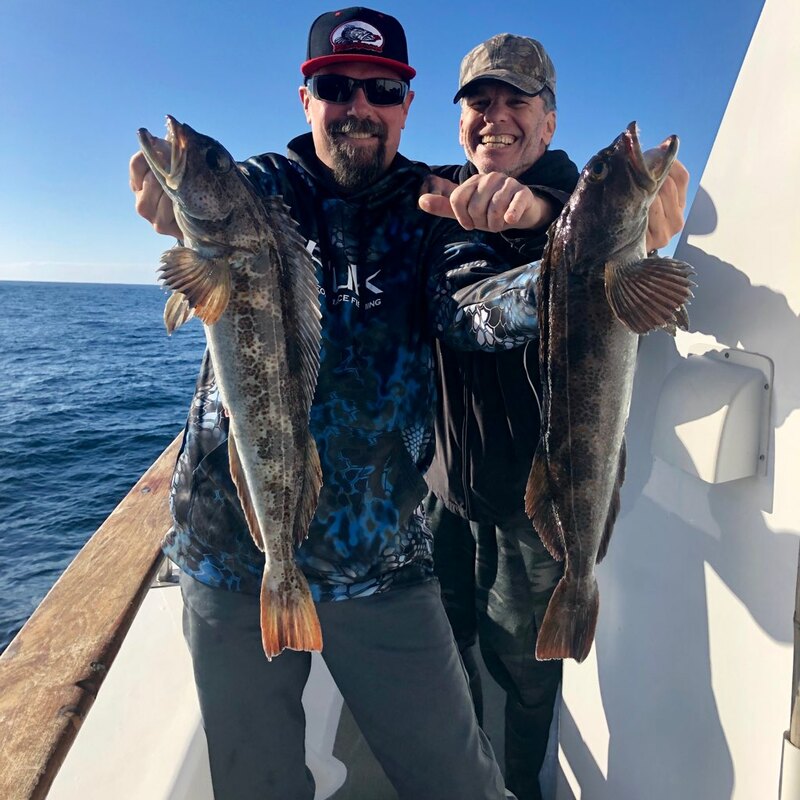 46 Lings on the Lingcod Special!